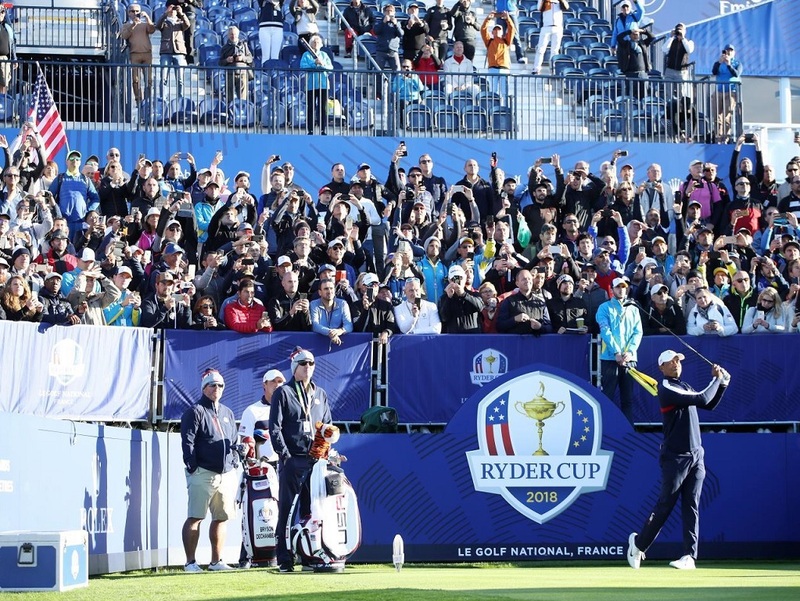 As far as golf betting goes, the Ryder Cup is a pretty good week, no? While you still have the opportunity to place a futures bet on the eventual winner (in this case, winning team), bettors are afforded additional opportunities to profit in the form of prop bets and daily matches. The pairings, of course, for Friday’s matches are yet to be set. However, prop bets have arrived in abundance. Here are a few, courtesy of Bovada.